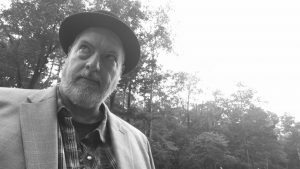 Troy Harkin is a Canadian poet and novelist who has published with a number of literary journals over his 30 years as a writer. In 2019 he will also be publishing his first novel, Red Rover, through CZP. He lives north of Toronto with his wife and cat. For more information visit www.smashwords.com/profile/view/TroyHarkin.